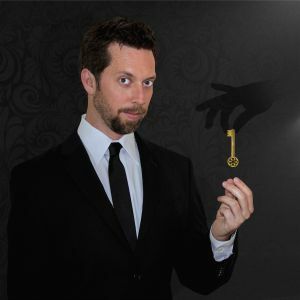 World Class ‘Astonishment Artist’ Mat LaVore presents his unique mystery entertainment show Magic & Mystery. Witness LaVore swallow needles, hypnotize audience members to forget their own names, subliminally implant information into someone’s mind, figure out the name of a person someone is just thinking about, and even predict the lottery––all under impossible test conditions. From all too real mind reading, to impossible physical and mental stunts, to mystifying hypnosis demonstrations, Magic & Mystery delivers an unparalleled magical experience guaranteed to leave even the most discerning audiences astonished.